Digital twin is fast becoming a buzzword in the real estate industry. But what does it really mean? While digital twin is still a buzzword as opposed to a reality for many real estate companies, it's important to understand the relevance of the term. There's another term you need to understand when exploring the concept of digital twins - building information modelling. Digital twin: according to Gartner, "a digital twin is a digital representation of a real-world entity or system"
Building information modelling (BIM): according to the NBS, BIM is "a process for creating and managing information on a construction project across the project lifecycle"
So if you're feeling pressured to look into both, don't worry - they overlap. 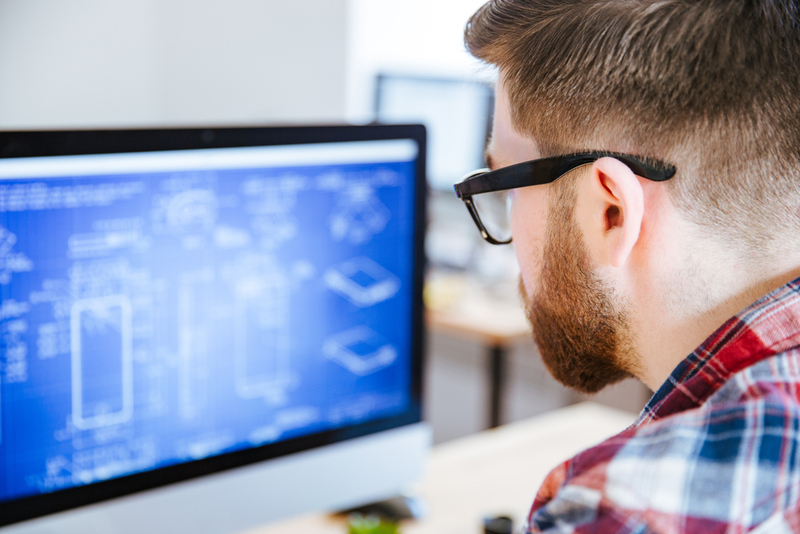 When you think of BIM, you might be thinking of a 3D computer-aided design drawing (CAD). This is a common misconception and an underestimation of the power of building information modelling. CAD and 3D CAD has existed for decades. BIM has existed for a while too but it has only recently seen success with the existence of faster internet, cloud computing and government legislation. Why is the digital twin concept so important? Buildings that don't have a digital twin are not made for the future. Yes, you'll be able to continue restoring old buildings based on drawings on paper. But will you be able to do so on time and on budget? Will you get planning permission to extend the building? These are problems that continue to drag the building industry down and ruin construction's reputation. Real estate companies should care about this not only because they could make more money. They can also make buildings efficient, safer and more sustainable, leading to better outcomes for the most important people: the people using the building. Why is digital twin used over BIM in Real Estate? In our opinion... because the digital twin concept sounds simple. The concept of BIM sounds complicated and specific. And it is! But that's why the real estate industry needs to get to grips with it. The concept of digital twins is relatively simplistic in terms of building. The real estate industry should not shy away from more complicated terminology. BIM should not be considered solely as a "construction project" tool (as in the NBS definition). Real estate can focus on the benefits of BIM in managing information across the project lifecycle. Digital twin is a way to describe any digital replica of any real-world entity. 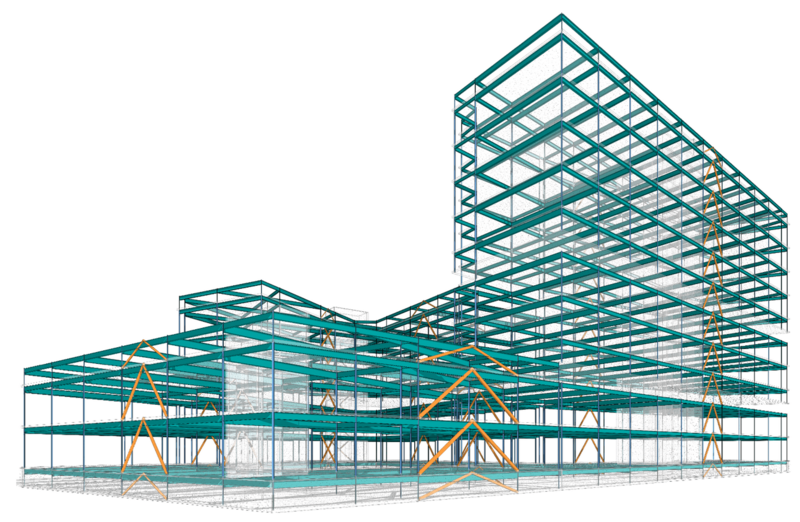 BIM is specific to buildings and the key to it is the "I" in "BIM": "Information". A digital version of a real-world building can be created using sophisticated technology and machines. However, we should be looking to create more than a digital version. We should be able to access a record of every aspect of a building's past, present and future - in one place. Real estate experts and professionals might say this is all too much information. This could have been said 20 or even 10 years ago. Now, with the rise of Airbnb, WeWork and the like, big data is a necessity to remain competitive. Real estate companies should indeed work with forward-thinking architects and engineers to at least get digital twins of existing buildings. But they can and should go a step further. They should work with BIM experts to get an understanding of the details of these digital twins. This helpful infographic by BIMpanzee gives more context on 4D up to 7D BIM. The final step is to get ahead of the digital twin. Real estate companies should be working with land developers to create the digital big sister. 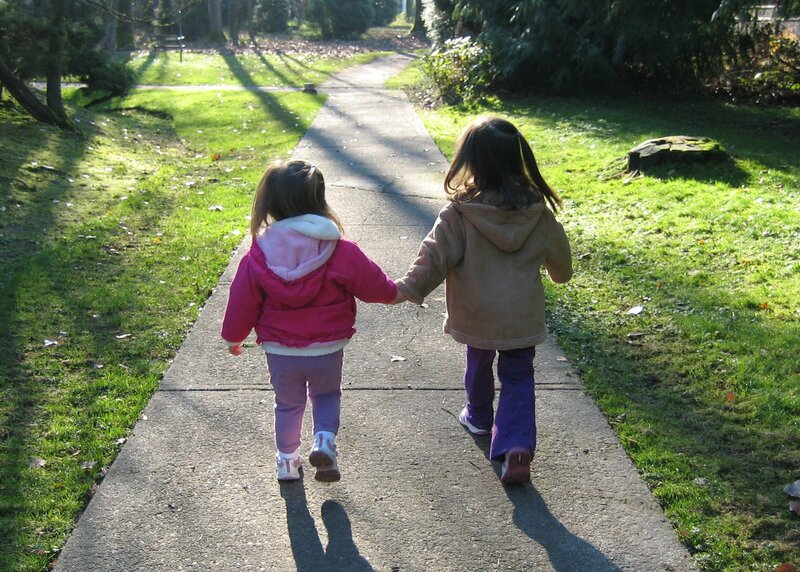 The physical sister will be born a few months to a few years later but will have the same DNA. Of course, the BIM creation would be done by experts. However, with AI-driven companies like Kreo, developers can start the BIM process themselves, setting the project on the right course for success. Once Real Estate gets to grips with the digital twin concept versus BIM, they will need to start using this technology. The starting point is communication. One of the reasons BIM falls flat is because implementation requires a top down approach. If the client pushes the importance of BIM, the entire architecture, engineering & construction chain will be required to use it. Once communication has started, BIM projects can begin. With Kreo Design, you can design residential and commercial BIM models without any training. Developers can complete the feasibility study process faster than ever before. You can get quantity takeoff and even initial cost and schedule estimates from this advanced concept design. For digital twin projects running already, ensuring the accuracy of your digital model is crucial. This is time consuming and expensive unless you have the right technology available. 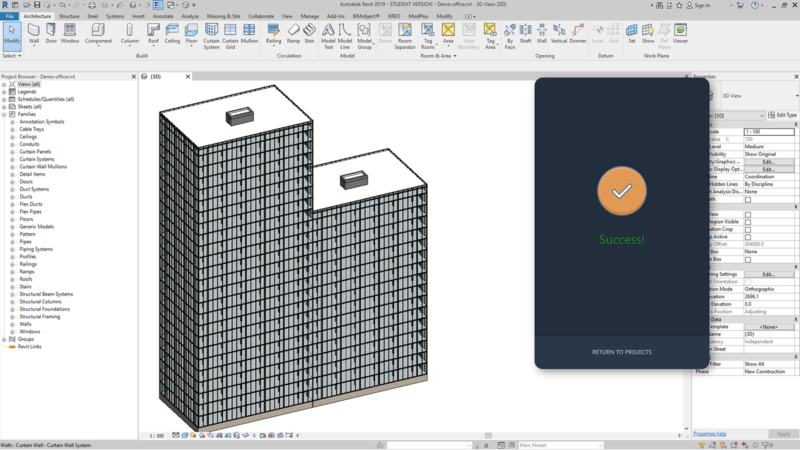 Kreo Plan's AI can do a lot of the work for you - you just need the BIM model to start with. Kreo helps experts to spot and fix errors, standardise the data in the model and keep the data updated over time. BIM technology goes hand in hand with digital twin technology. When we embrace both concepts, we will see better buildings, built faster and lasting for longer. Watch our video below to get an overview of how Kreo uses AI and machine learning to make BIM possible. 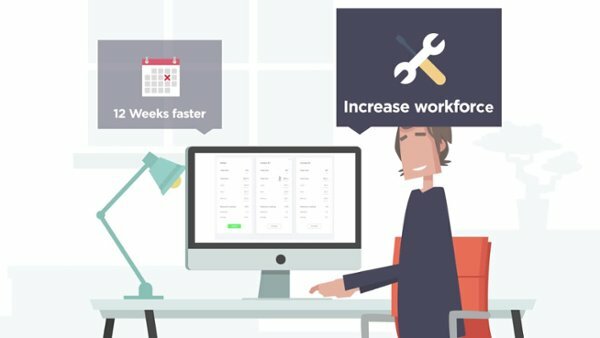 Book a free demo of Kreo to understand how it can help you.